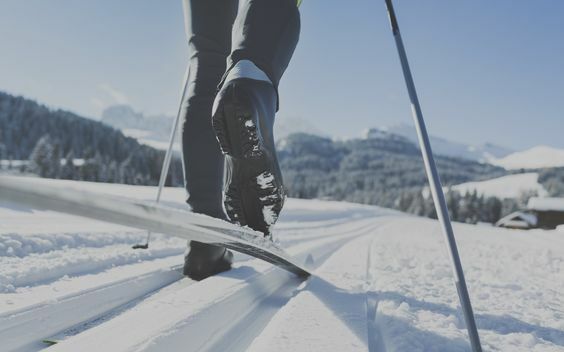 As those who actively participate in cross country skiing during the winter months know that it is important to have all gear before hitting the slopes. Not only will the top of the line skis look cool, but they will also help skiers perform to their best ability, the same goes for soil. Although there may be many solutions for the highest grade soil, the best option is COMPOST! Like skiing, a multitude of body parts are used in the process. Without leg muscles, it would be hard for the skier to master turns. Without abs, the skier would experience balance issues when skiing in harsh weather conditions. If you want to be a successful cross country skier it is essential that the whole body works in unison. This is exactly what compost does for soils. Not only does it improve the physical aspects of soil but it does so chemically and biologically. Organic materials aid in preventing nutrient loss because the soils pH is stabilized. Micro Organisms function to strengthen soil structure, preventing draining issues. If soil were to lack compost in the way that skiers lacked skis, underperformance would be the result. Compost provides the optimal environment for fighting plant diseases as well for making nutrients available to plants. Compost is the best all-around soil conditioner!